These days time is a precious commodity. We live in hectic, frenetic and fast-paced cities, often lacking any free moments to complete even simple chores. Living this time-poor existence often means certain domestic projects are pushed to the wayside, affecting the overall ambience and atmosphere within our homes. 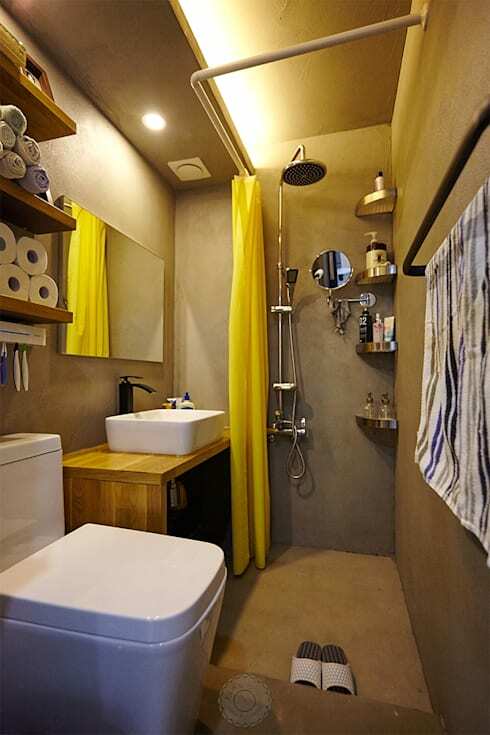 Of all the rooms within one's property that seem to suffer the most, it is the bathroom that is commonly overlooked. Tucked away and out of sight, bathrooms are frequently neglected in the general design or refurbishment of an abode. 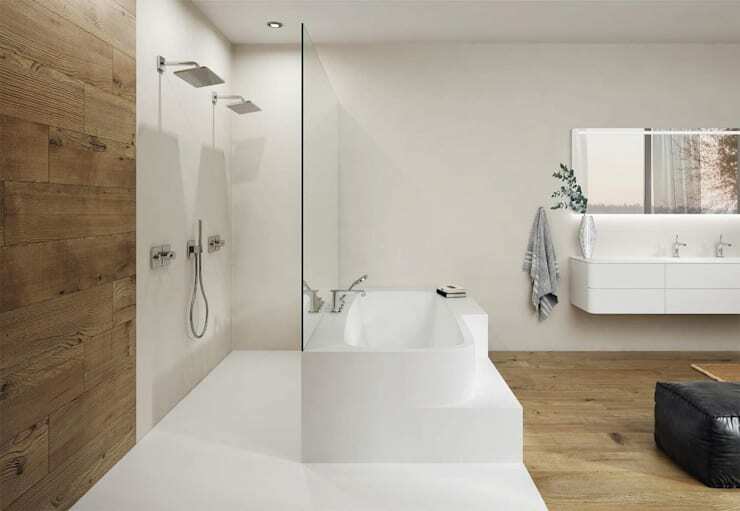 However, today on homify we are going to show you 9 super-simple bathroom makeover ideas, which can be completed over the course of a weekend. Effortless design solutions such as a fresh coat of paint, or a new shower curtain will greatly influence the overall scheme and aura in your dwelling, enhancing and improving your day-to-day life. Read on to learn more! Shower curtains, although seemingly insignificant, have a huge impact on the overall aesthetic of your bathroom. Upgrade your curtain and invest in something that is easy to wash, as well as something that looks in-keeping with your desired ambience. Tile stickers have been around for a while now, but have really started to gather steam as a quick and effective way to revamp a bathroom. 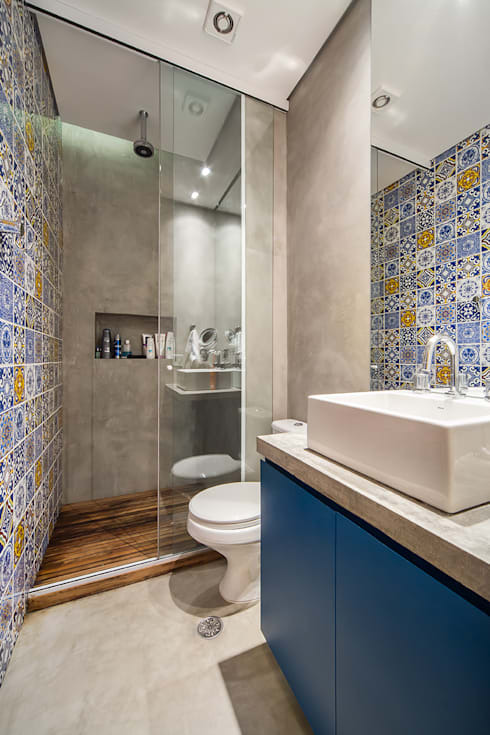 Take some cues from this brightly tiled space, and cover your dull walls with bright and original tile stickers. Moreover, these work brilliantly in rented homes, where it is often difficult to refresh and renew your interior. Ladder shelving is an effortless way to rethink your bathroom storage, without any major rebuilding or refurbishment. 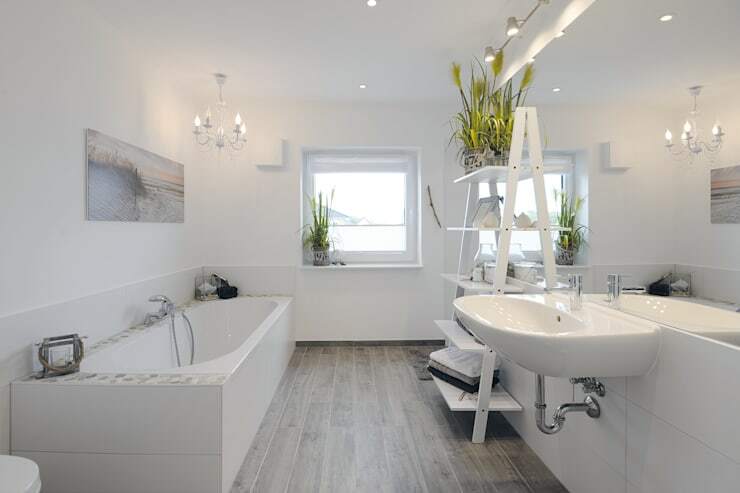 Retrofit your ladder to an empty space in the room, and cover minimally with plants, bath linen and essential accessories. Toss that ugly toothbrush holder, and that outdated set of bath towels and invest in some new accoutrements for your bathroom. Additionally, check out vintage shops that often have unique and eye-catching washroom accessories. Painting a feature hue within your bathroom can give it a quick refresh, while having the added benefit of covering any unattractive walls. 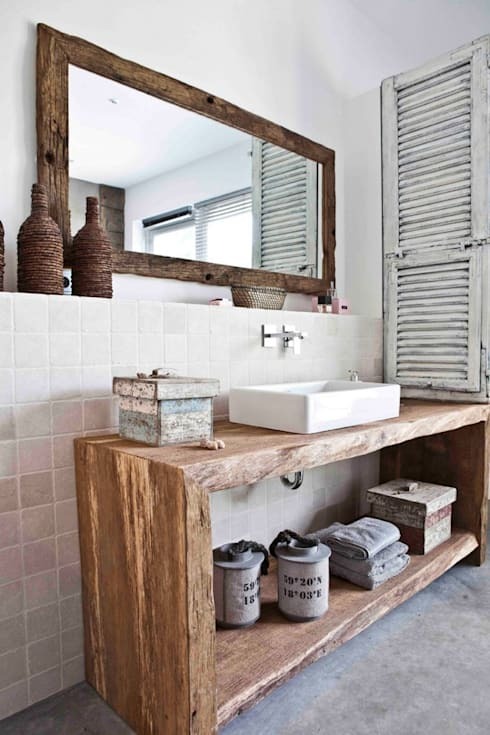 Removing clutter and junk from your bathroom is a step in the right direction when attempting a quick makeover. You will be amazed how different and usable a wash space feels once all unnecessary accessories are tossed away and eliminated. Mirrors not only add a perception of enlarged space within a room, but they can also be used to hide ugly or unattractive walls. 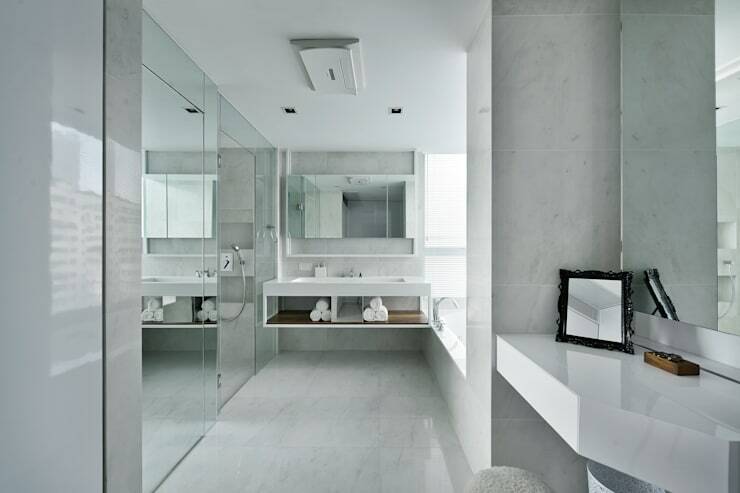 If you are considering mirrors for your walls, chat to a professional and ensure you get some expert advice to provide your bathroom with a refurbished and refreshed interior aesthetic. 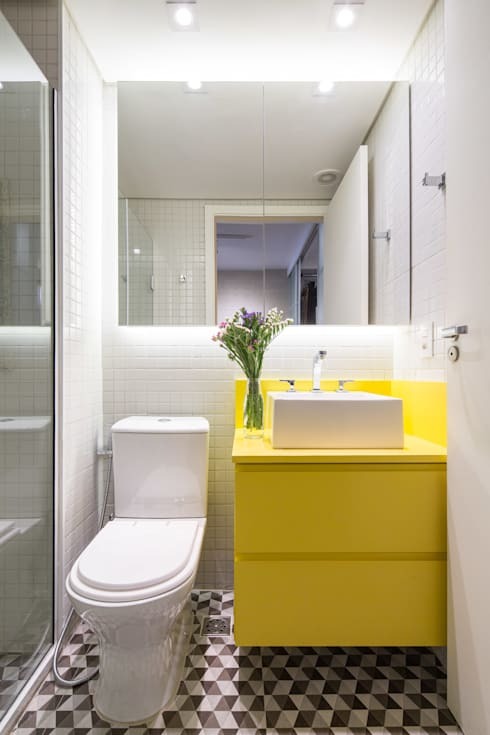 A bright, eye-catching vanity can draw attention away from undesirable features in your bathroom, as well as adding a zesty burst of freshness to your space. Go citrus yellow for maximum impact! Finally we are taking a look at the impact lighting has on the bathroom. 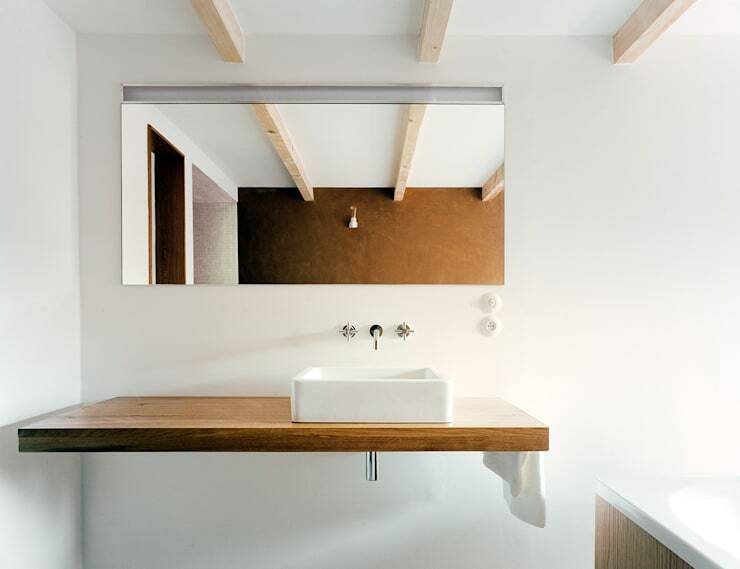 Lights are hugely influential to the mood and ambience within a bathroom, and the right illumination can mean the difference between a comfortable space and an uninviting wash room. Look for lights that are bright yet indirect, avoiding shining direct light onto any surfaces. Have you attempted any quick bathroom makeovers or upgrades? 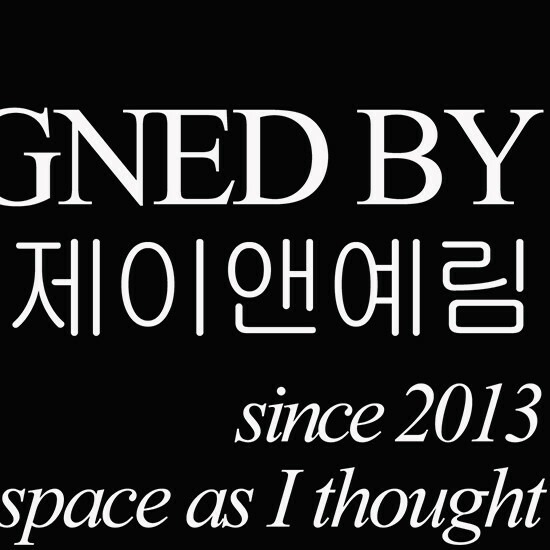 We'd love to hear about your experiences in the comments section below!